Trio of Colors - You can use any medium and 'n' number of colours for the background. 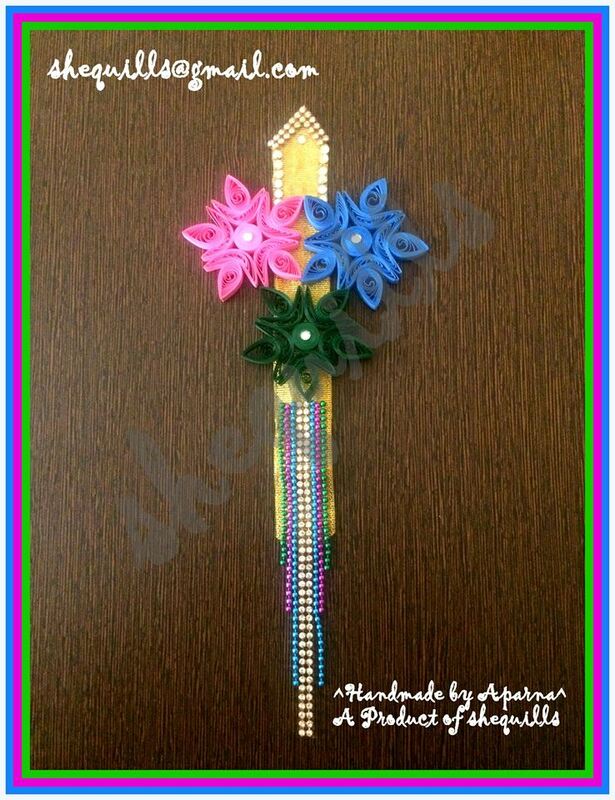 We would like to see your trios only in quilling. 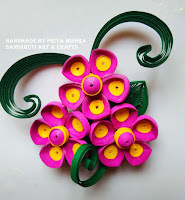 The combination of three colours in quilling. 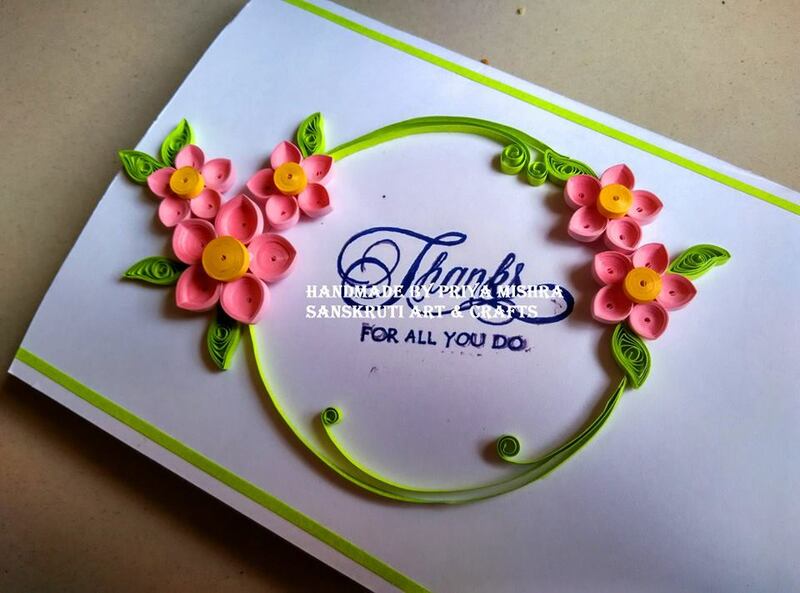 Create any paper products like Cards, envelope, jewellery, layout, 3D projects etc. Only one entry is permitted. 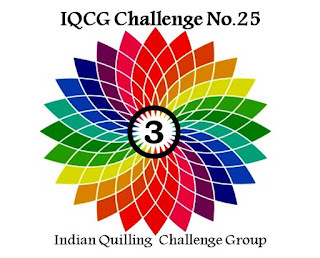 Mention about IQCG and link back to our blog is mandatory / Challenge theme logo is added advantage. 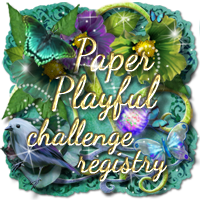 THIS IS AN ANYTHING GOES with QUILLING CHALLENGE. 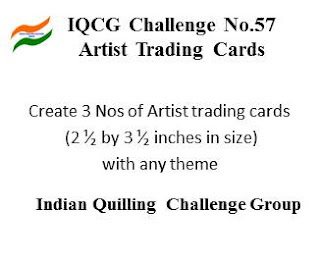 Entries not following our rules and guidelines will be deleted without notice or comment. 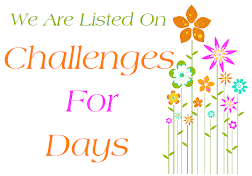 Challenge ends Saturday, April 30, 2016 at 11:55 p.m. IST. 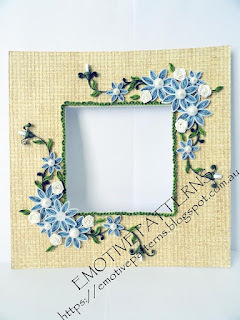 Hi....wat is the link I have to enter in the URL text box? And how does this challenge work out? Have added my link!! Please have a look at it! I dont have a blog. 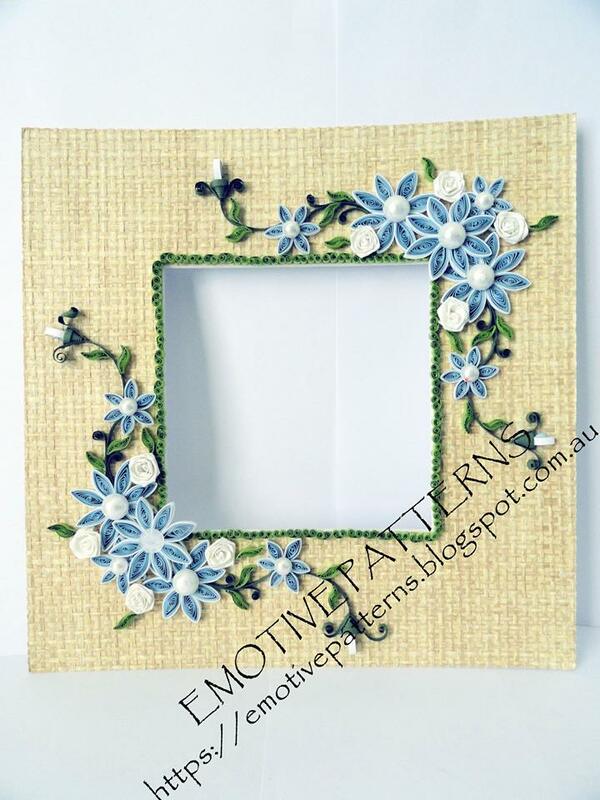 I have a fb page or as pictures. How can i participate? 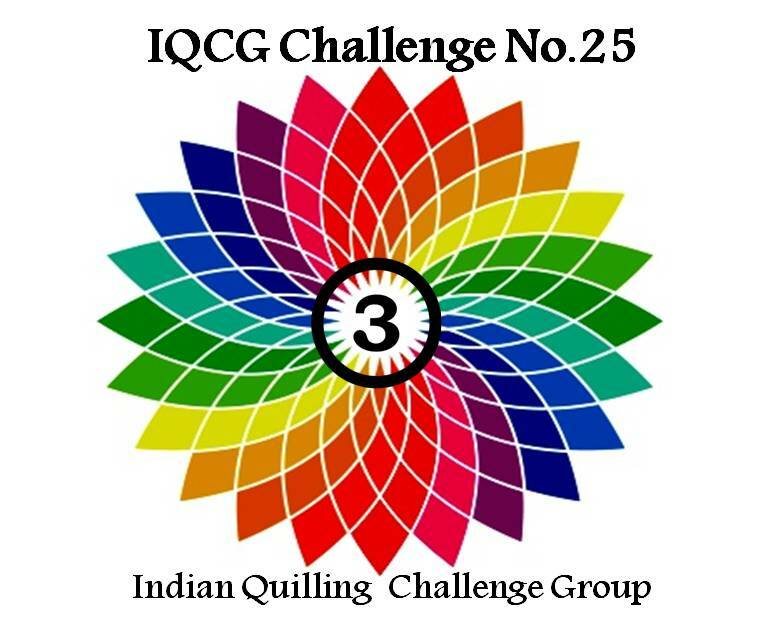 I am happy to know that indian quillers have got great platform to showcase their innovative quilling skills by participating in IQCG. 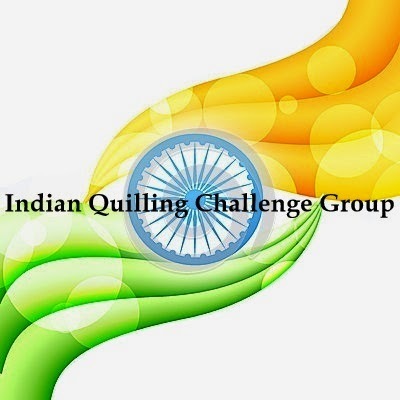 This is the first time i am participating. Three cheers for the design team. Hi I am Seemaa and i posted a link but when i tested it does not show the post i am really confused as i posted the same link on Facebook and there it works and takes the reader back to the post on my blog but the same is not happening here please let me know how i can link to the post i am mentioning the link here again. 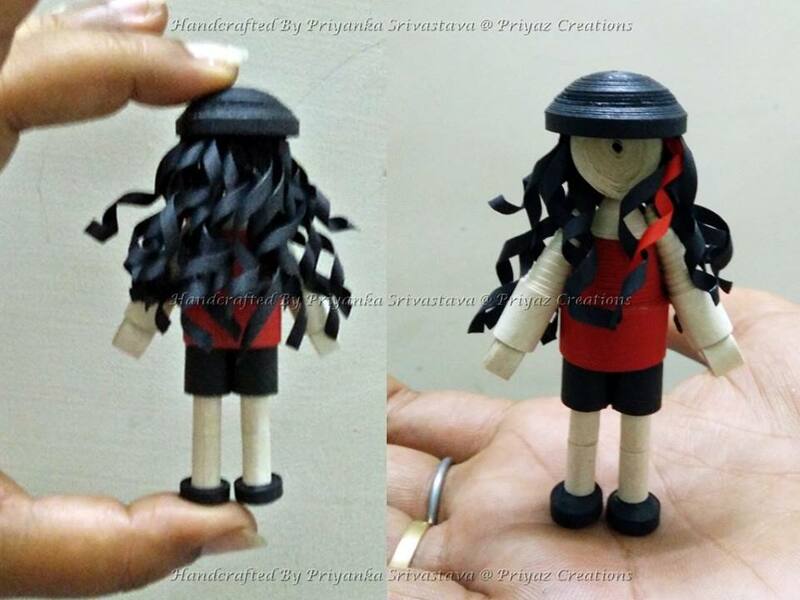 Hi,I have linked my project.Please have a look.